With all the excitement of The Skin fair, let us not forget about the beautiful and always stunning Trunk Show! If you haven’t been, don’t fret! There are still a few more days left in the February round! Take a peek at the Shopping Guide to see just a glimpse of what is to offer at this exquisite event or go in person! Remember this is not only a wedding event but it’s a perfect way to find attire for date nights, dinner parties, formals, balls, masquerades and more! 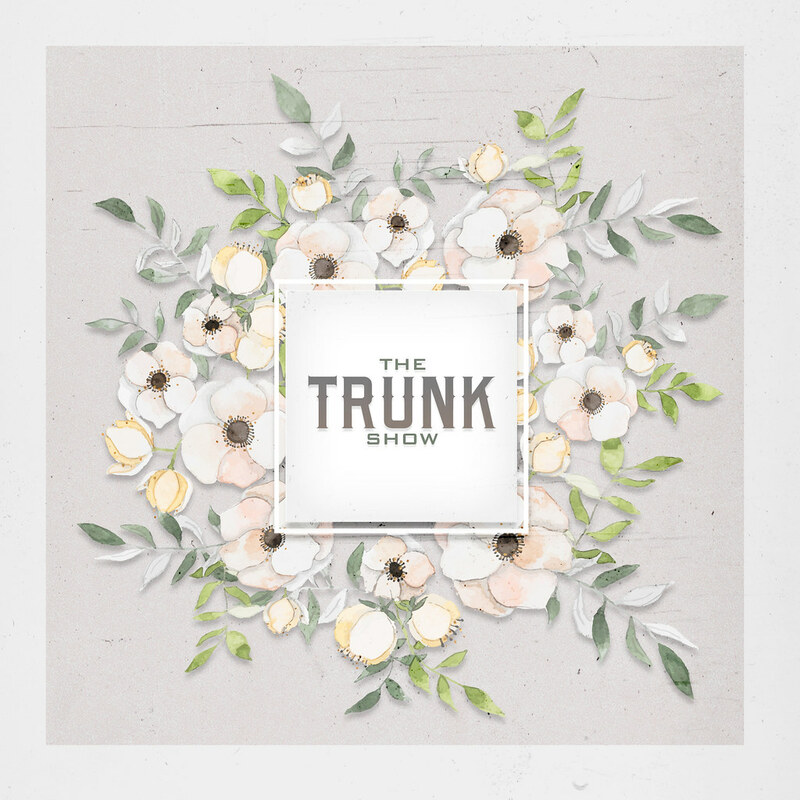 Love is always in the air at The Trunk Show!